Another great night, filled with interesting stories from Pops, Jaybird, Camden, and Kevin. There was a buzz in the Chat Room as well, and this is a shortened episode due to a scheduled vacation for Jaybird. I went solo in the 3rd and 4th hour, so if anyone would like to hear that content, I can send you a link to it for free! 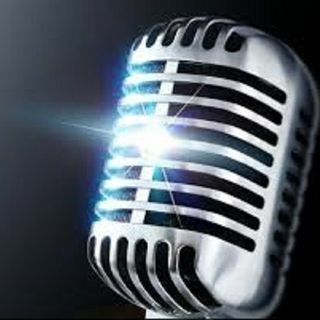 Check out our facebook page www.facebook.com/thekevinhollyshow and message any of us at any time! Thank You!